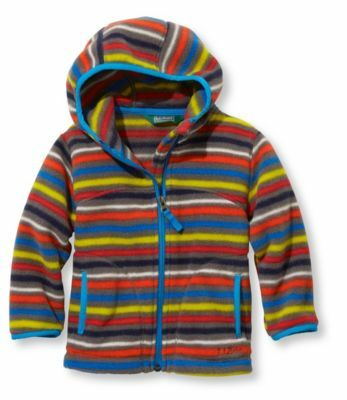 If there's one thing we know about fleece, it's that kids just can't get enough of it. 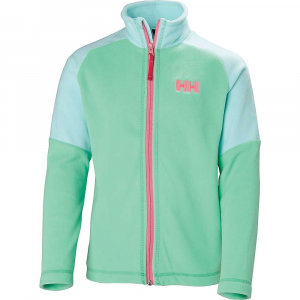 And now our cozy fleece is even better, with all-new styling and improved fit. Slightly slimmer fit that's less bulky yet still comfortably relaxed. 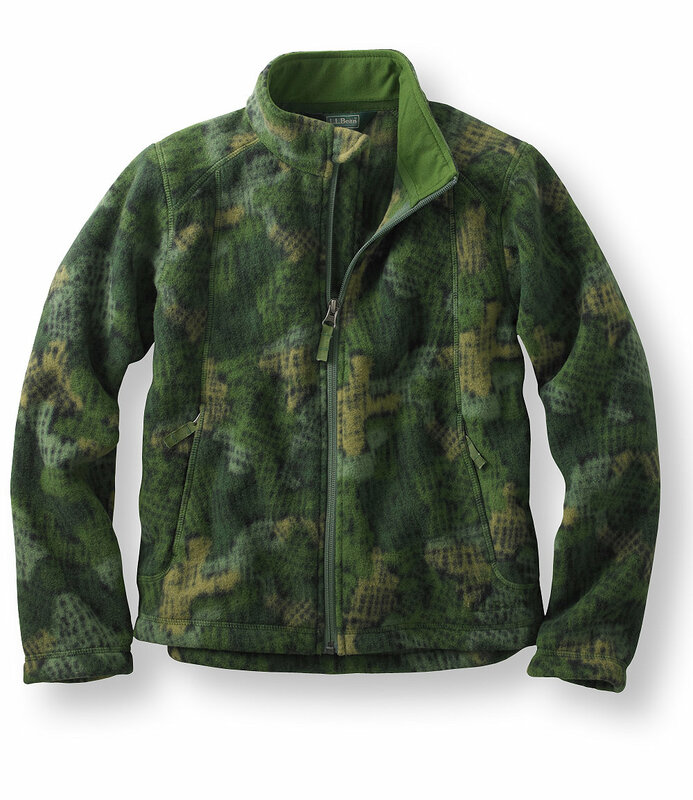 100% polyester fleece with nylon/Lycra elastane binding. Machine wash and dry. 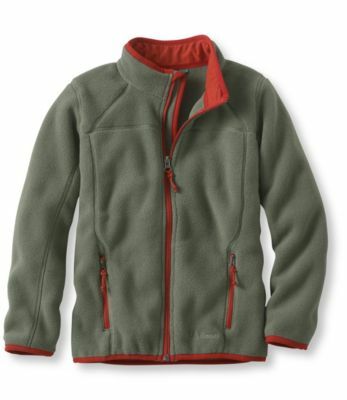 High-quality fleece fabric resists pilling for long-lasting good looks. 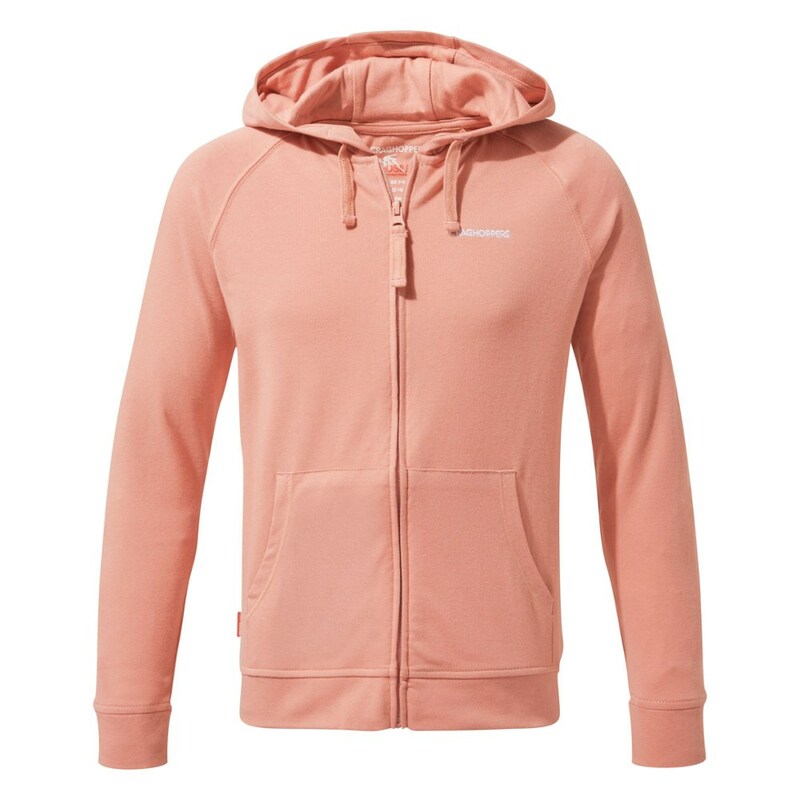 Adds a cozy layer of warmth in any season on its own or under a shell. Chin guard and zip pockets. Jacket can be snapped into our Pathfinder Shell. 3MTM ScotchliteTM Reflective Material back triangle. Imported. 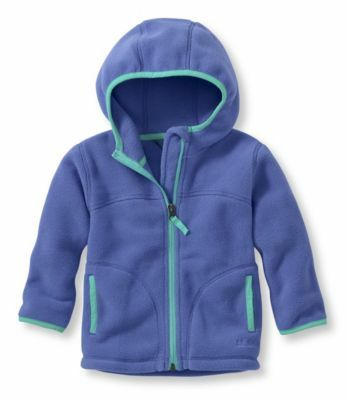 The L.L.Bean Kids' Trail Model Fleece Jacket is not available from the stores we monitor. 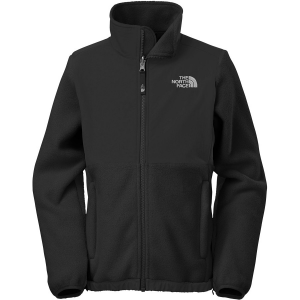 It was last seen November 1, 2018	at L.L.Bean.